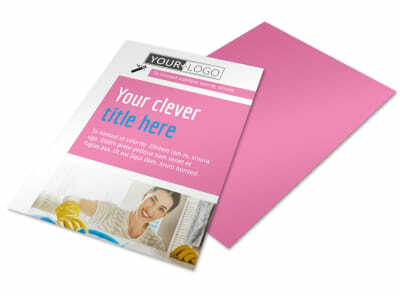 Customize our General Cleaning Brochure Template and more! 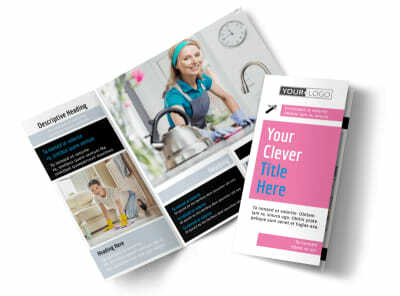 Sweeping, dusting and scrubbing are your thing—so let the masses know with general cleaning brochures showing off your cleaning chops. 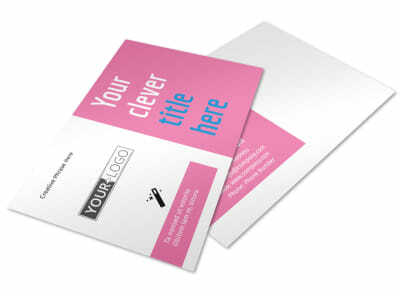 Use custom text to define your services, rates, previous experience, bonding status, and more. 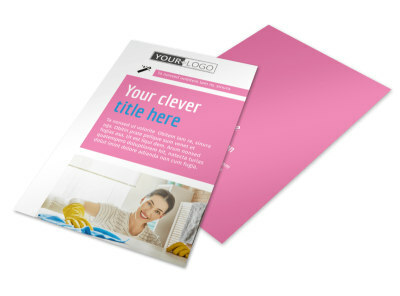 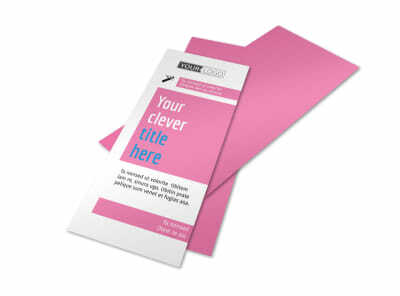 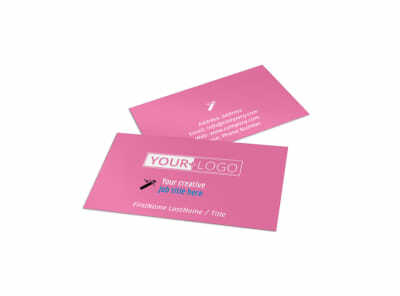 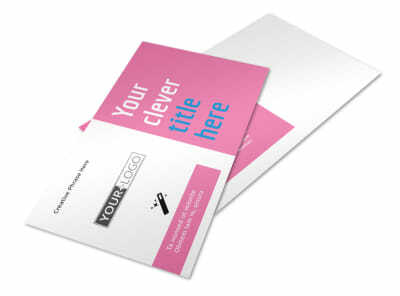 Select a template and layout, and put your special touches on your brochure design in minutes. 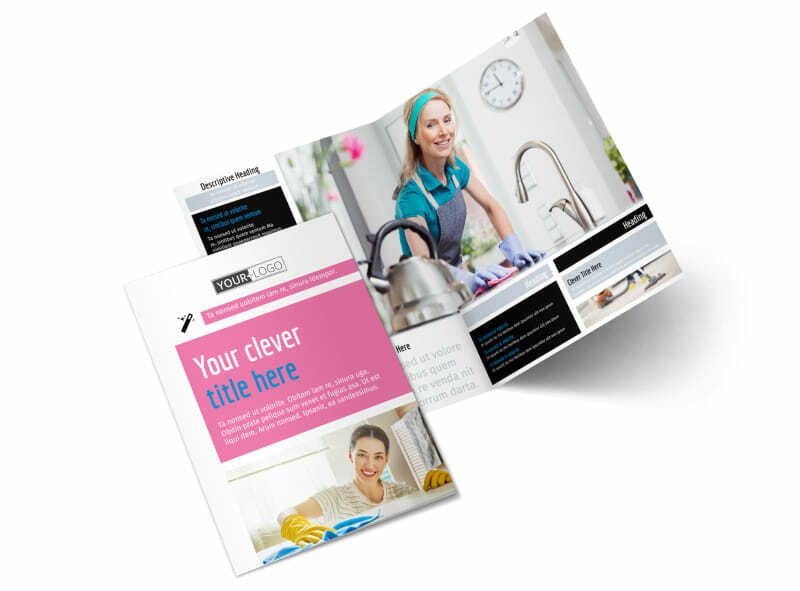 Get started today.